If you were thinking of picking up an Ultrabook in the next couple of weeks we’d say hold on a bit longer as we expect a wave of Ultrabooks to hit the streets by Q4 2012. So, keeping in mind the tsunami of Ultrabooks expected to hit the market, here’s our list of 7 Ultrabooks to look out for! HP Envy 14 Spectre: First up we have the Spectre, which is 20mm thin, weighs 1.8kgs, and has Dr Dre's urban Beats audio, a 14-inch display with a resolution of 1600 x 900 and an Intel core i5/i7 Processor. The biggest visual delight -- a Gorilla Glass chassis that makes the device look spectacular. 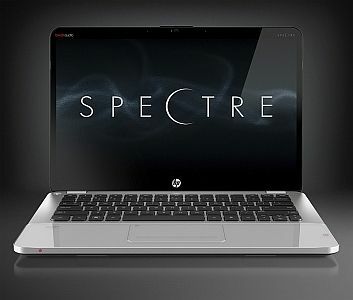 The HP Envy 14 Spectre will be priced at $1200, which translates to Rs. 60,000 approx. 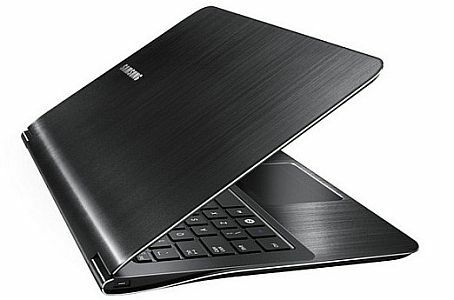 Samsung Series 9: The name may be the same as its predecessor but this is a different beast entirely. 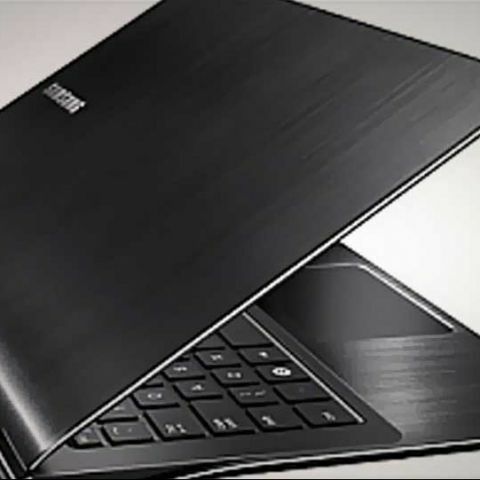 The series 9 Ultrabook is 0.4-inches thin, boasts of 7 hours battery life and runs on a core i7 processor. The device comes in two screen size variants - a 13.3-inch and a 15-inch Super Bright Plus display with a resolution of 1600×900. The Series 9 Ultrabook is priced at $1499, which translates to Rs. 74,000 approx. 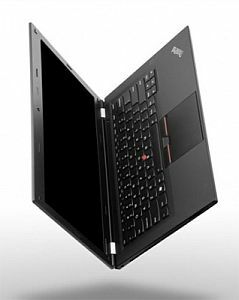 Lenovo ThinkPad U430u: The ThinkPad U430u is 0.8-inches thin, is expected to launch with the Intel Ivy Bridge processors (so we thing the device will launch towards the end on 2012) and will come with an optional SSD storage or a humongous 1TB HDD. 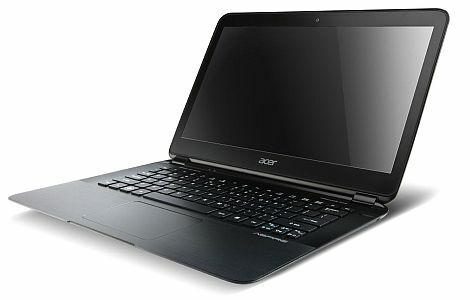 Acer Aspire S5: The S5 is also expected to launch with an Ivy Bridge Processor, comes with a 13.3-inch display and will boast of professionally tuned Dolby Home Theater v4 audio. The device is 0.59-inch thin. Lenovo IdeaPad Yoga: A name that suits the device, The IdeaPad Yoga is expected to take full advantage of Windows 8 as it not only has a keyboard and trackpad, but can also fold to become a Windows 8 tablet. The device will have a 13.3-inch screen, is 20mm thin, expected to pack Ivy Bridge under the hood and SSD storage. 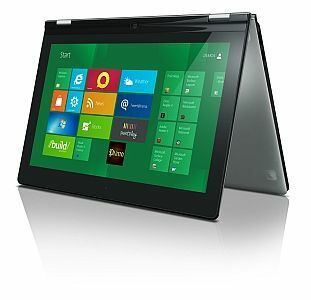 The Lenovo IdeaPad Yoga is expected to launch towards the end of 2012 around the same time as the Windows 8 launch. 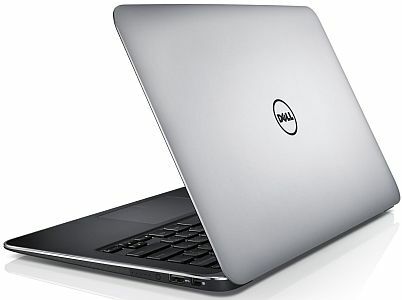 Dell XPS 13 Ultrabook: This 13-inch Ultrabook starts at $999 (Rs. 50,000 approx. ), has a core i5/i7 processor, Intel HD graphics, 4GB RAM, 128/256GB SSD. It has an aluminum chassis and a rubberized bottom for better grip. The device has a tapering design like the MacBook Air from 18mm to 6mm thin. LG Z330/Z430: The dust hasn’t settled on the Ultrabook storm and LG is talking about “Super Ultrabooks”! Really? “Supper”? The “super” factor of these devices will be believed when we see it but on paper the specs of the device are the same as any other Ultrabook – The Z330 has a 13.3-inch screen with a resolution of 1366 x 768, 4GB RAM, Intel Core-i Processors and 120GB or 256GB SSD. The Z430 has 8GB RAM, 16GB or 128GB SSD with a 500GB HDD.